Direct Kitchens is a family run business in the heart of Sheffield and are proud to be Yorkshire folk through and through! At the helm is Carl and Nikki Vigrass along with their close-knit team and company ethos which covers four key points: professionalism, quality materials, customer service and total customer satisfaction. As home improvement experts we pride ourselves on delivering all of these core values to our customers. That is why so many of our customers recommend us to family and friends but also on review sites. 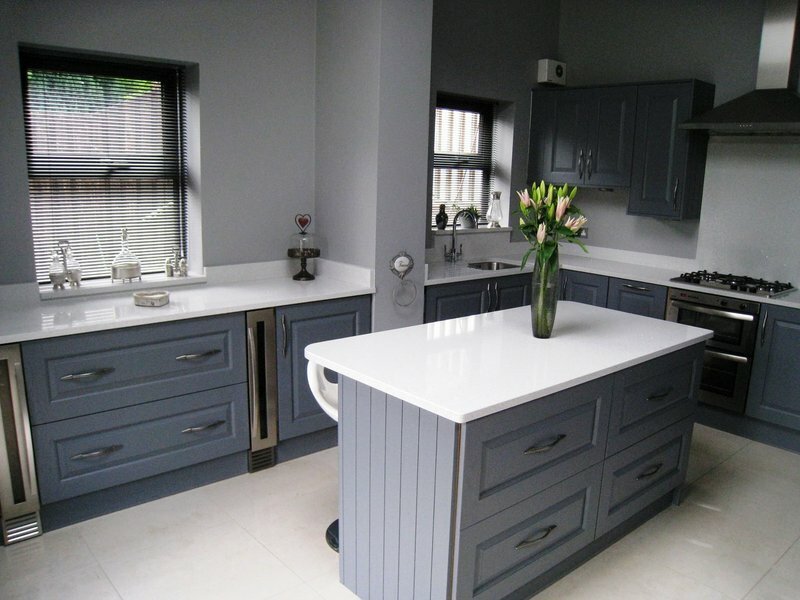 We bring experience, expertise and quality to every project we carry out and we are confident that you will notice the difference from other home improvement organisations. 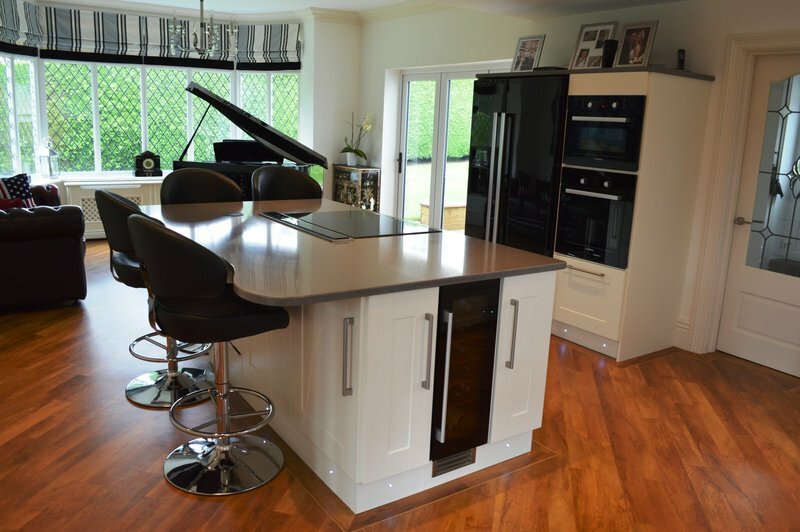 We offer the highest level of quality in all our kitchen, home office, bedroom and gliderobe ranges to Yorkshire homeowners – and have been serving the regions homes for the past 25 years. I am delighted with my new kitchen and flooring. The builders and fitters were friendly and completed the work on time and to a high standard. 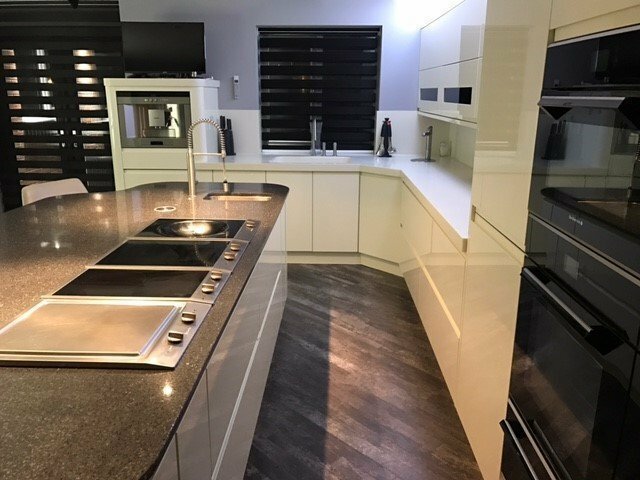 I'm very happy with the price and Direct Kitchens kept in contact with me until I was completely satisfied with the finish. This was a first class team of workers, from planning to fitting we couldn't fault them, they consulted us on at every stage of the refurb. 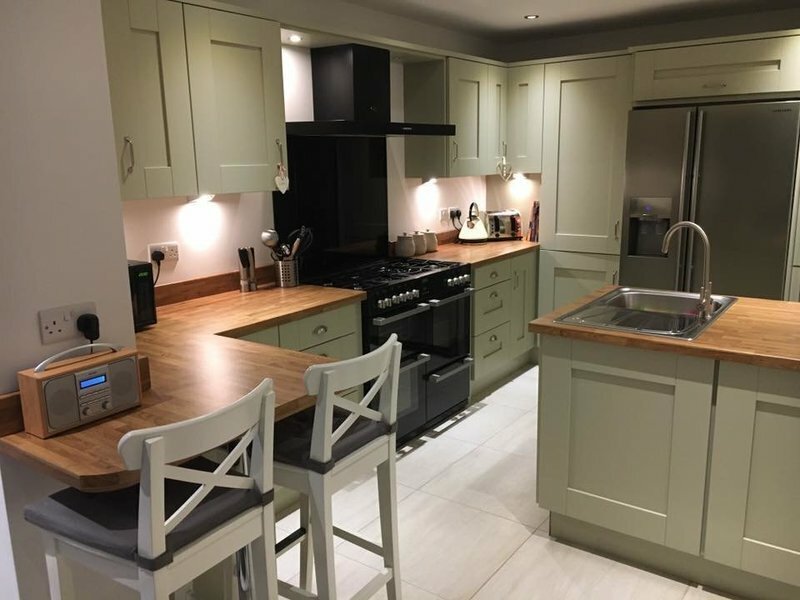 The fitters are first class to every detail, very clean and tidy workers, we would definitely recommend them all, from planning , clerical staff and fitters. Direct Kitchens were recommended to me and I'm pleased that I used them. Everyone from start to finish was friendly and professional and the fitters were great to deal with. From start to finish Carl and his team were fantastic and nothing was too much trouble, we changed our minds about different things but it was no trouble at all. We put off the start date for various reasons but it didn’t trouble the team and when the team did arrive they were exceptional from start to finish, we couldn’t fault them in any way. The second time we have used DK and would use them again if need be. Finally the kitchen of our dreams! We finally have our kitchen of our dreams thank you to Direct Kitchens! From start to finish the service and experience has been fantastic! Fully supported throughout and wonderful advice to help us towards achieving the kitchen design we hoped for! The end result as exceeded our expectations 10 times over! From start to finish this was a perfect job. Fitters were polite,friendly and perfectionists in all they did. We had a new fitted kitchen and a new fitted bedroom. Direct kitchens are not the cheapest but we feel are the best. You get what you pay for and it well worth paying hat little bit extra. We have the kitchen we have always dreamed of. Complete new kitchen fitted in a room that was formally the downstairs bathroom and a utility room. The service from Carl and his team was nothing short of outstanding throughout the process. The fitter was excellent at his job and made minimal mess, always cleaned up after him self and was extremely friendly. Nothing was an issue.